and tube surface with phosphorization to avoid rust, although few factories do the phosphorization to save the cost. 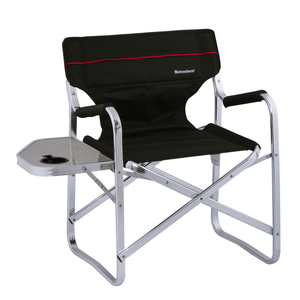 2.The director chair is made of durable and brightly colored polyester fabric with water-proof. 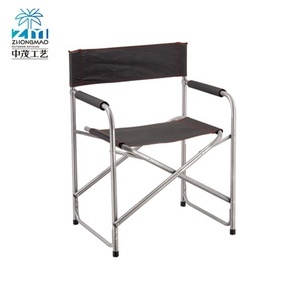 Thank you for your attention to our products, please do not hesitate to contact with us for further discussions! 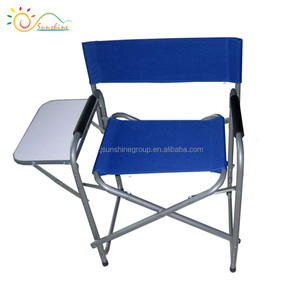 Alibaba.com offers 5,898 director chair products. 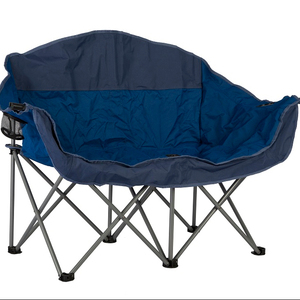 About 45% of these are beach chairs, 23% are office chairs, and 11% are wood chairs. 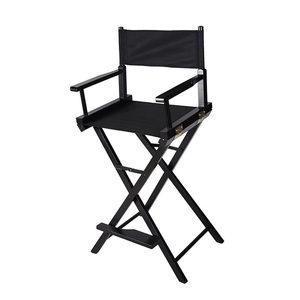 There are 5,804 director chair suppliers, mainly located in Asia. 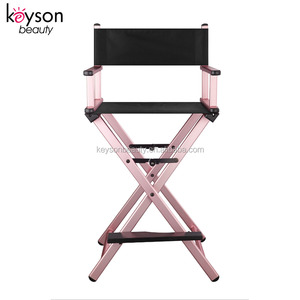 The top supplying countries are China (Mainland), Malaysia, and Vietnam, which supply 95%, 1%, and 1% of director chair respectively. 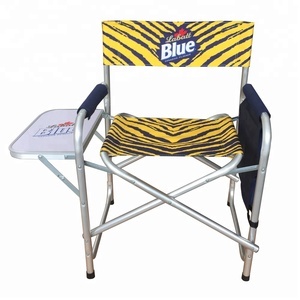 You can ensure product safety by selecting from certified suppliers, including 1,207 with Other, 921 with ISO9001, and 428 with BSCI certification.